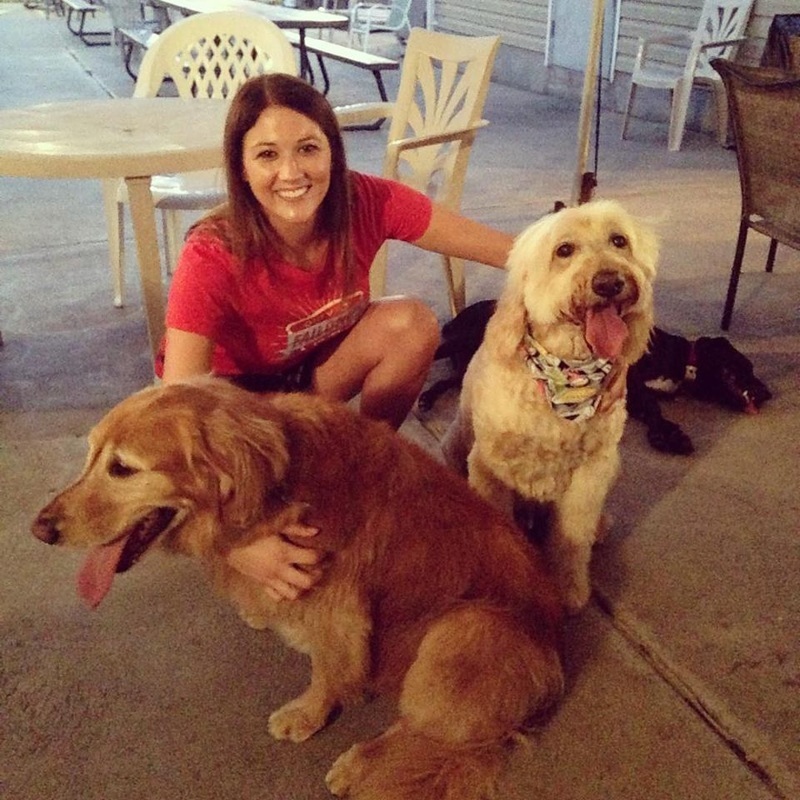 Dine with your Dog Tuesdays and Wednesdays on our patio! Join us for one of our monthly paint nights. Tuesday, June 19th. is our next event and will be painting "Tiger Eyes". See our Facebook Page. Failoni's Restaurant and Bar for more details. Cyclists welcome! We are located on the Manchester Ave. bike lane. Bikes can be locked inside our patio.